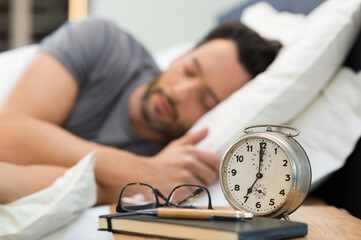 New research by the University of Sydney has found a link between sleep and dementia. The research has identified sleep as a risk factor that can lead to preventing cases of dementia and early onset. The research aims to change our national dementia priority from symptom management to prevention. With over 400,000 Australians living dementia, that number is expected to triple by 2050. This research could lead to effective early intervention strategies to delay the cases of dementia. Find out more about the research here.